Southeast Nebraska Cancer Center follows a team approach to patient care. We put the patient’s needs at the heart of all we do. Our radiation oncology team wants each patient to understand their diagnosis and treatment by knowing what to expect and how to prepare. Patients are encouraged to ask questions and share concerns. 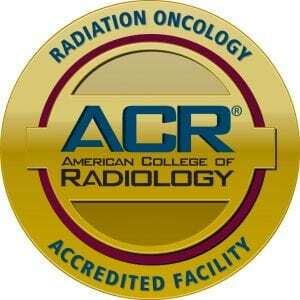 We were awarded a 3-year accreditation in radiation oncology by the American College of Radiology (ACR) in May of 2018, which represents the highest level of quality and patient safety. Read the press release. We’re committed to you. Our team offers the best treatments, the most advanced technology and a passion for innovation. Our caring staff, our family atmosphere and our strength of spirit assist us to deliver the best patient care possible. We are here for you with compassion, hope and expertise. Radiation is used to eliminate malignant cells locally. Side effects of radiation treatment can be temporary or permanent. Our radiation oncologists explain the specific treatment and side effects in detail with each patient. Radiation therapy today is very precise.  This field offers many new treatments useful for particular types of cancer. For more information about the wide array of treatment options available, please contact us.